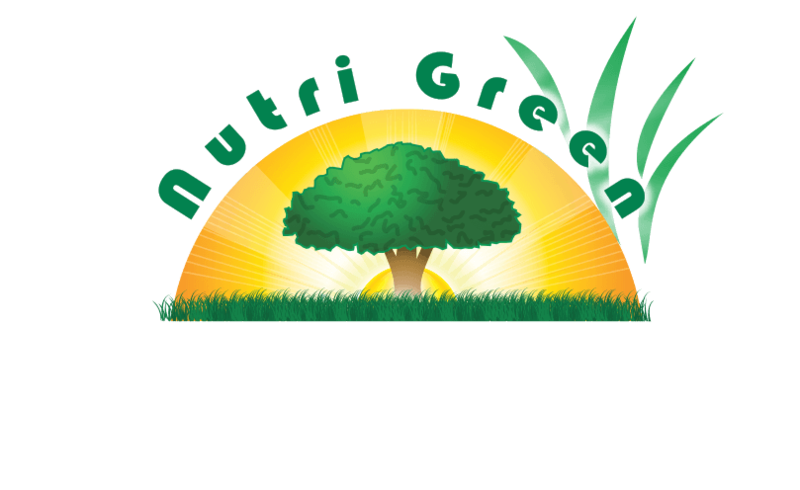 We constantly adjust the fertilization your lawn receives so you can rest assured that your lawn has the right nutrients not just to grow, but to thrive. 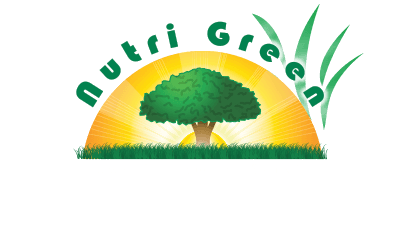 Nutri Green offers the finest, most comprehensive fertilization program available anywhere. Using time-tested techniques and state-of-the-art equipment, our veteran specialists apply high-end, golf course grade fertilizers blended to your specific lawn's needs. Our specialists carry on each truck our unique, proprietary fertilizers for various turf types and mixed lawns. We utilize both liquid and granular fertilizers, and determine which products we use based on the individualized needs of YOUR specific property.